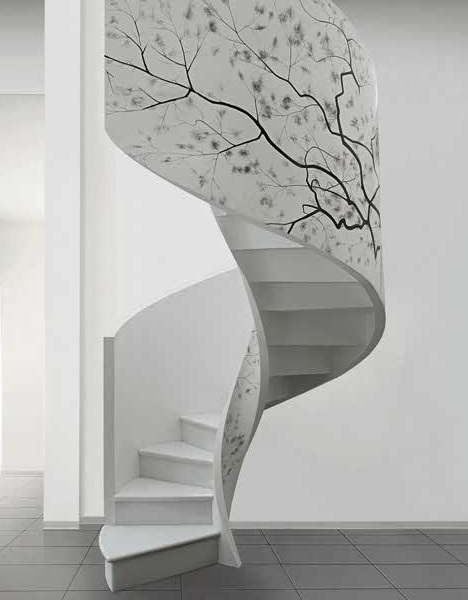 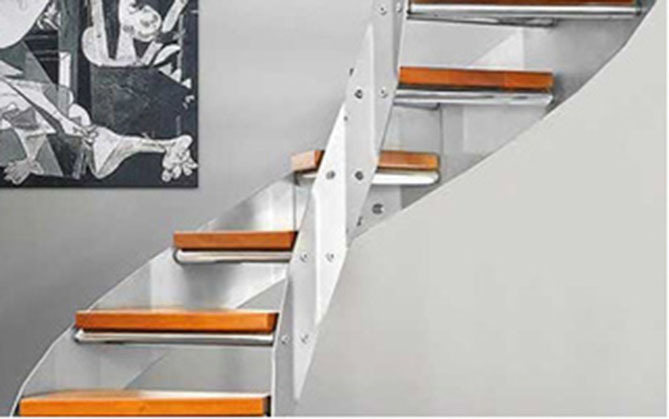 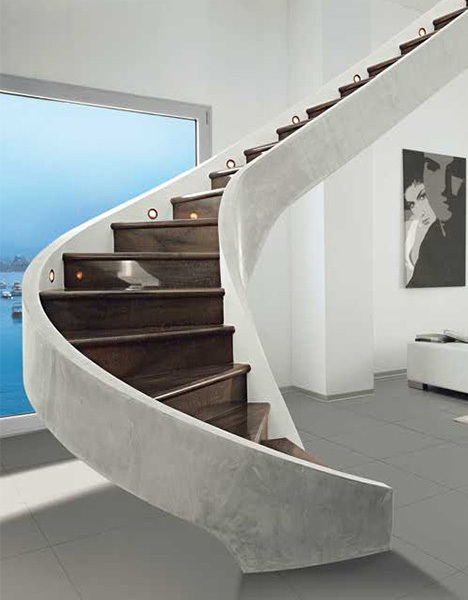 I’m dreaming of something more contemporary on my somewhat curved staircase during my remodel. 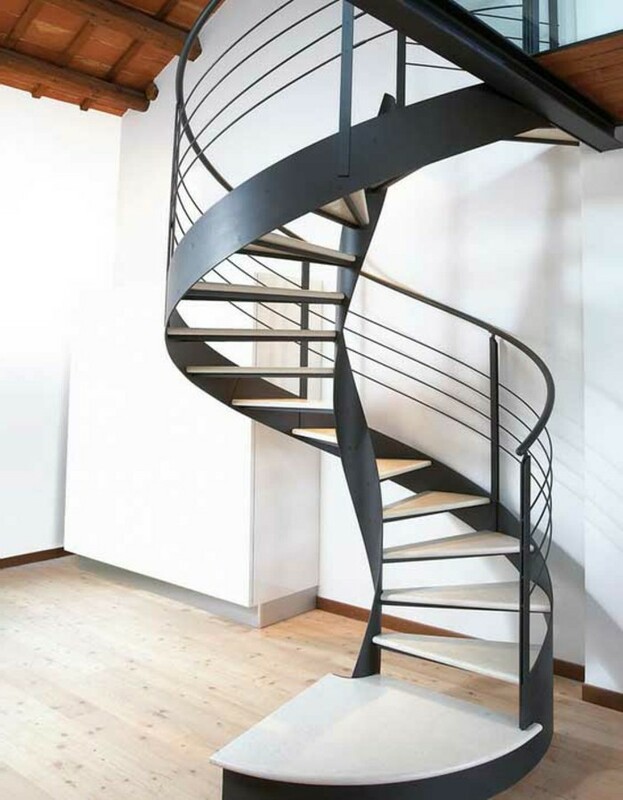 Stay tuned to see where that goes! 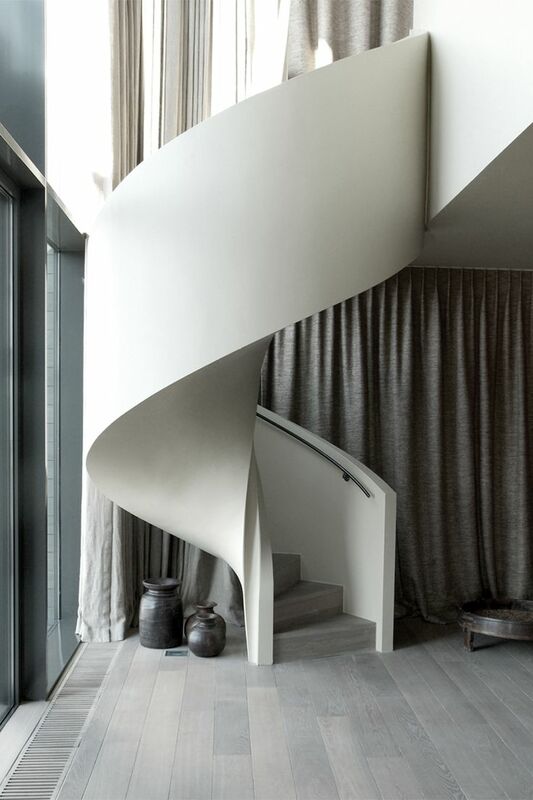 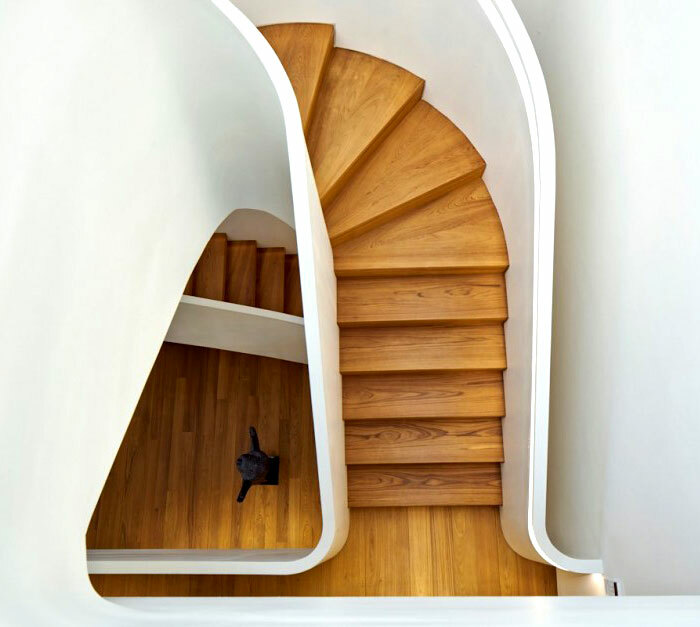 In the meantime, I’m gathering a variety of staircase eye candy for inspiration and to drool over! 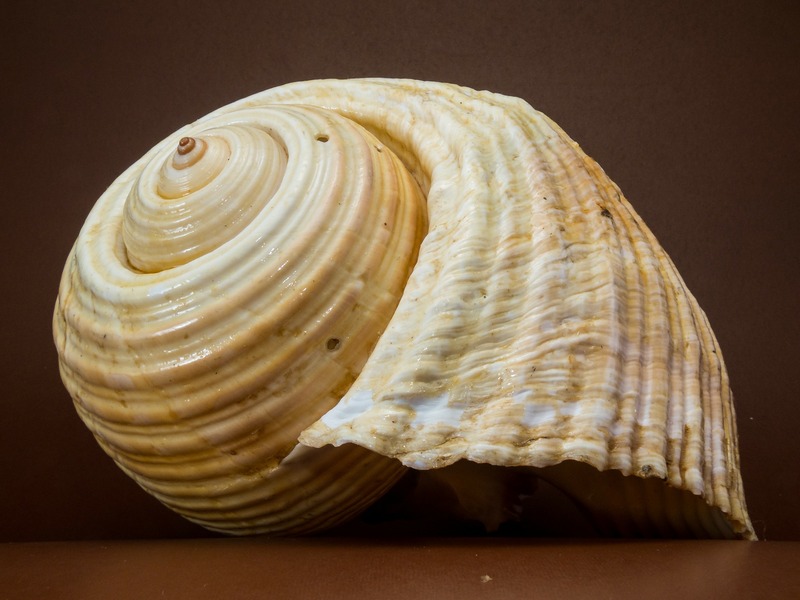 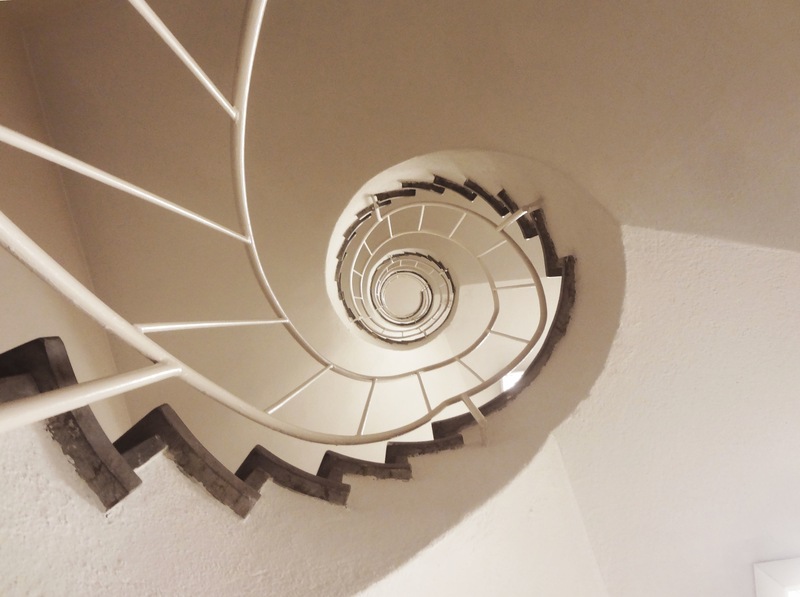 Spirals have been around since, well, forever! 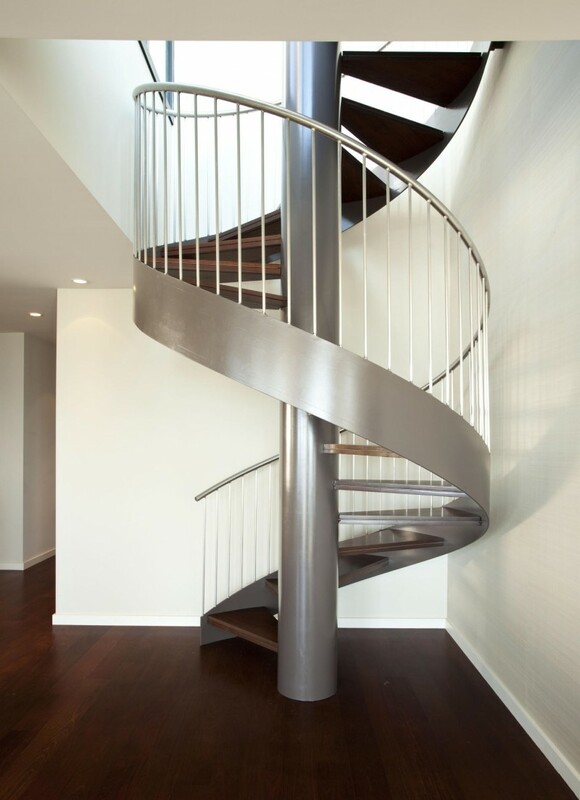 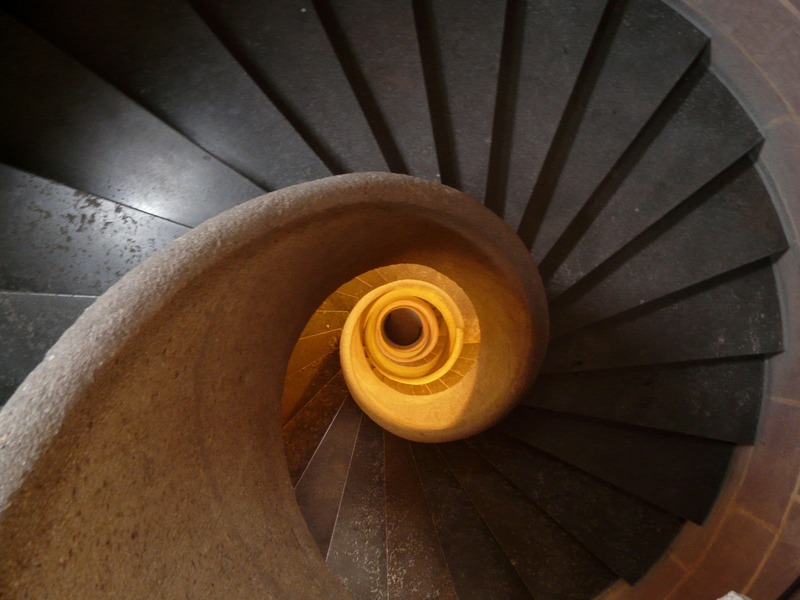 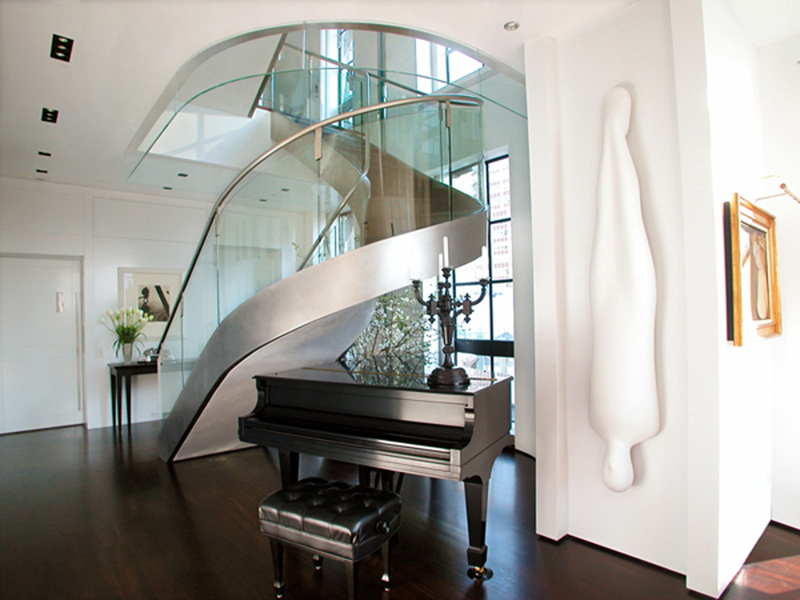 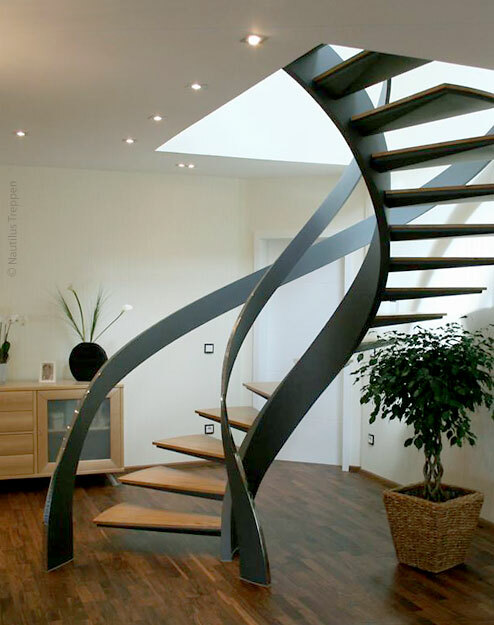 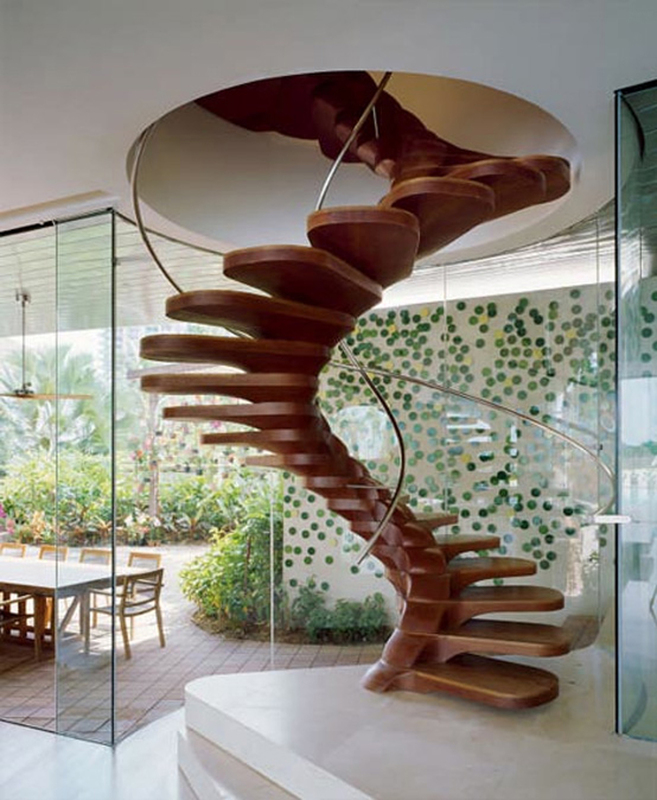 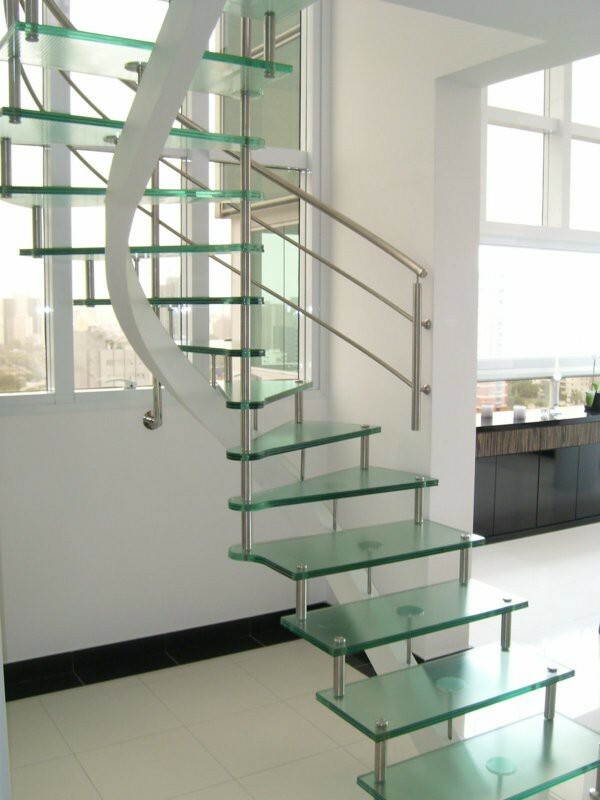 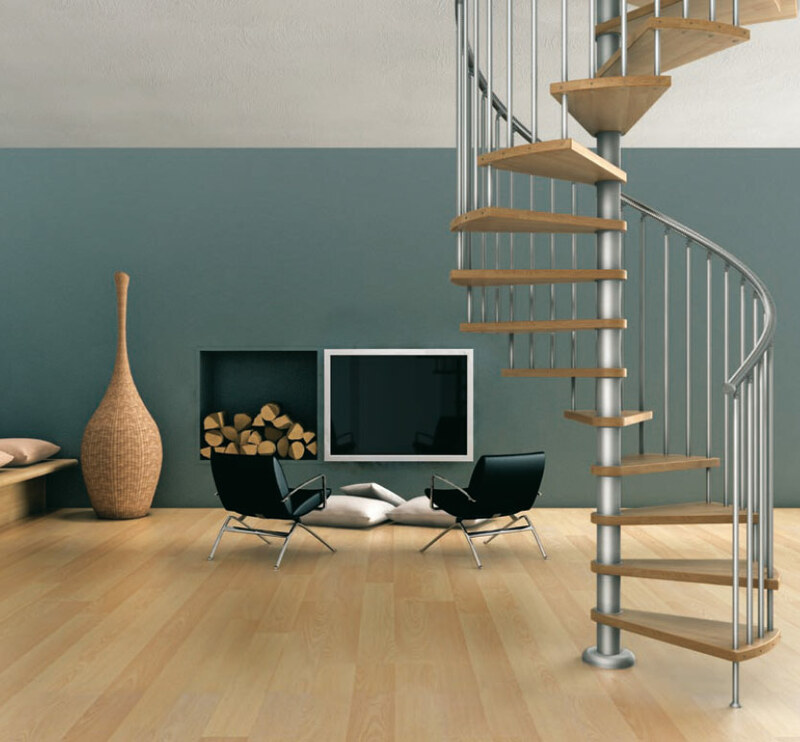 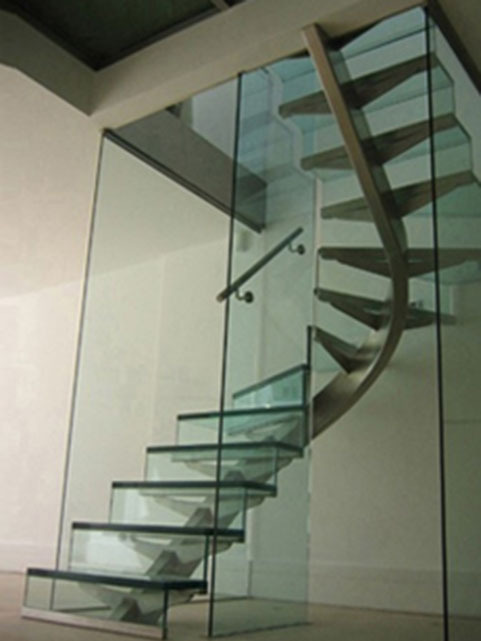 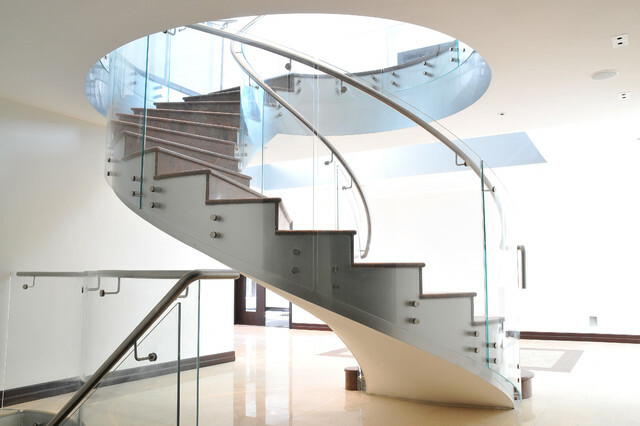 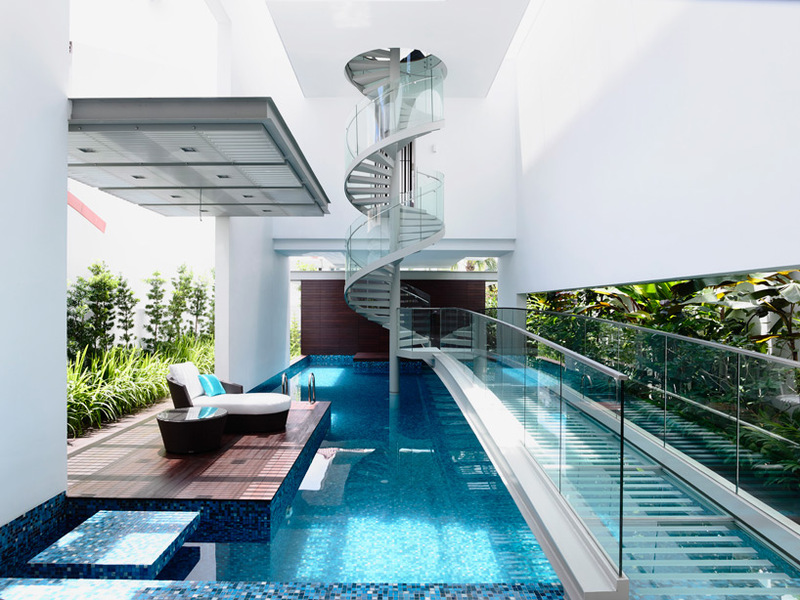 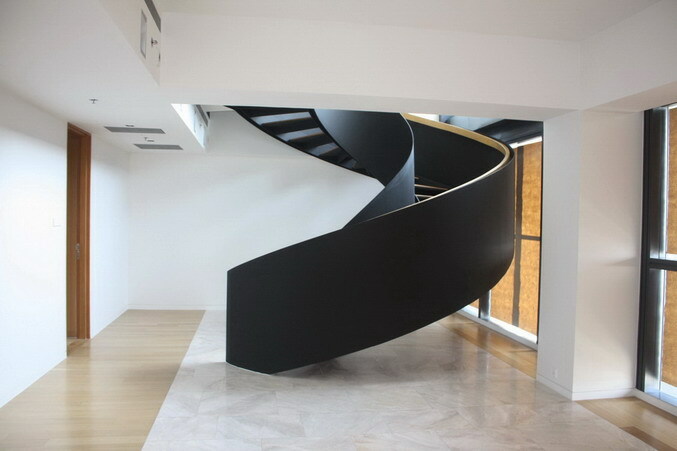 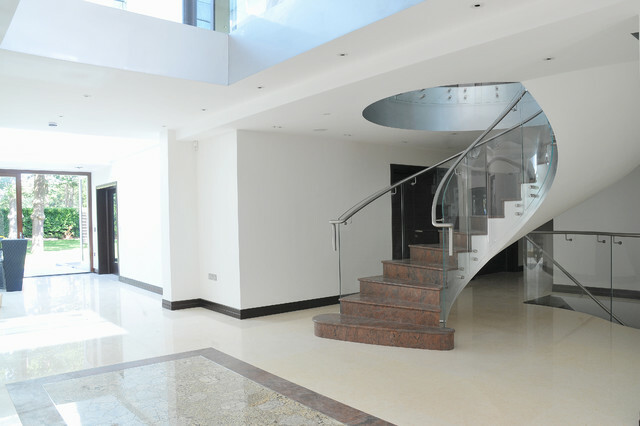 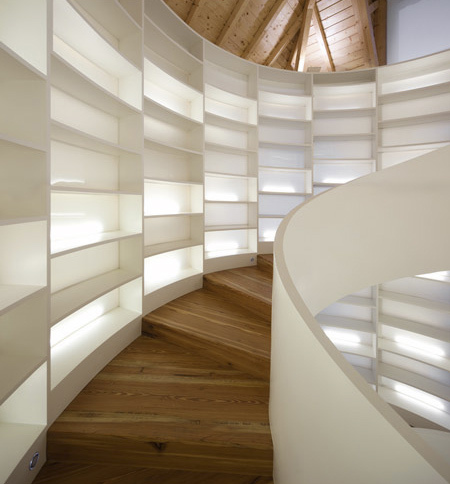 Spiral staircases can be contemporary space savers in small areas and splendid eye catchers. 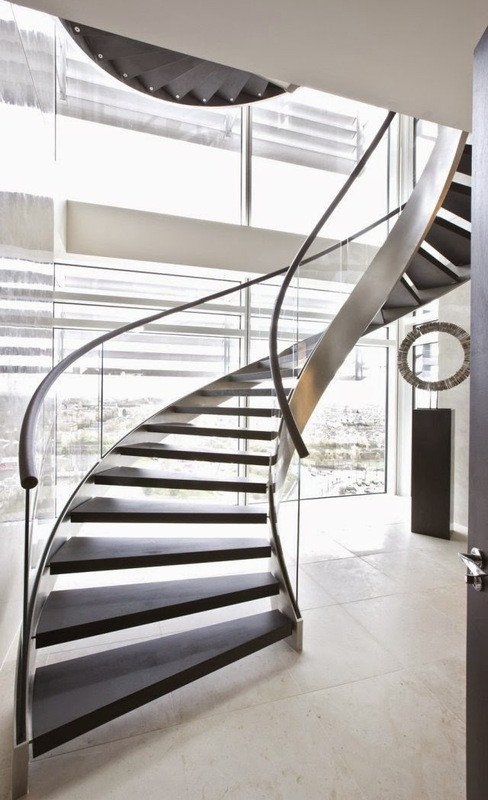 Or curving, winding and gorgeous on a grand scale. 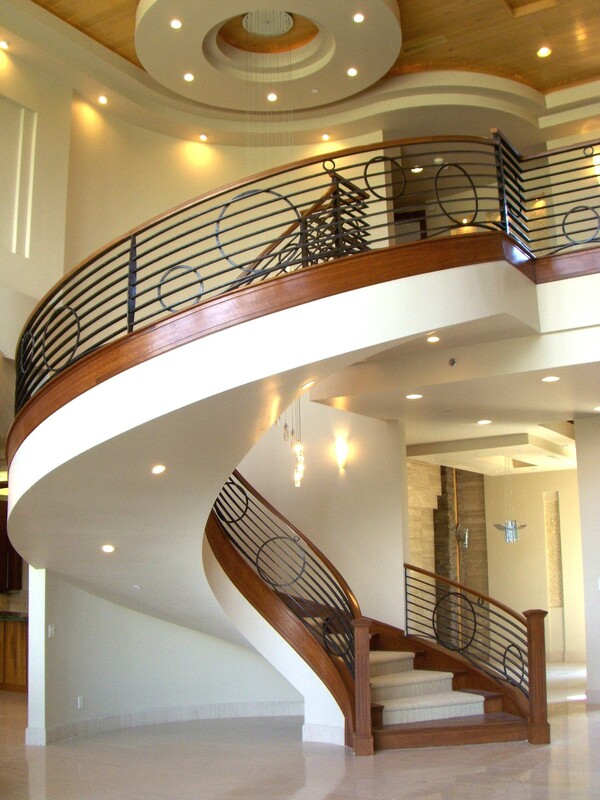 Let your imagination soar to great heights! 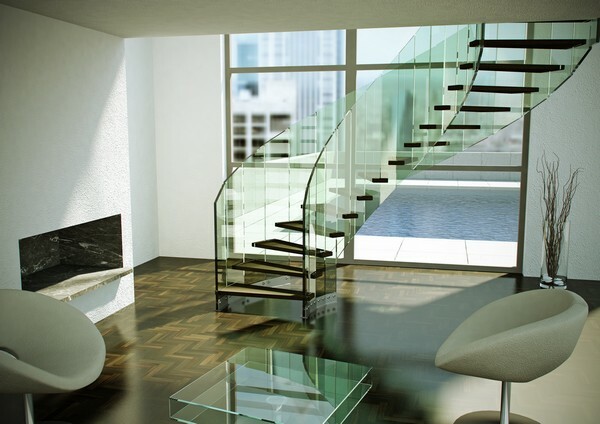 METAL & GLASS & WOOD ~ OH MY! 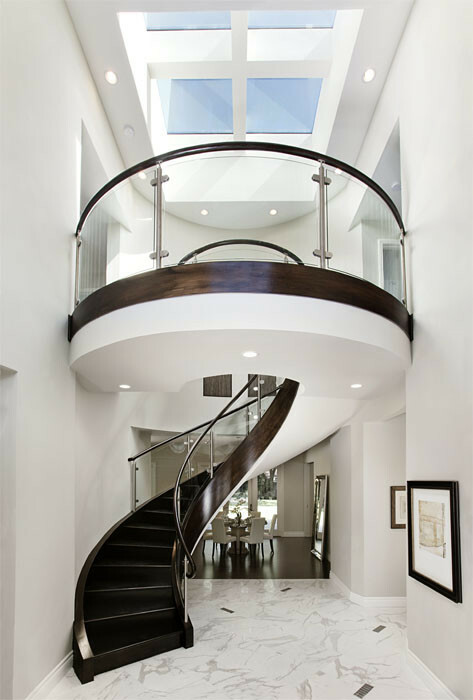 Contemporary stairs can be a combination of of different elements, creating a generally cleaner look, whether it be stark or lyrical. 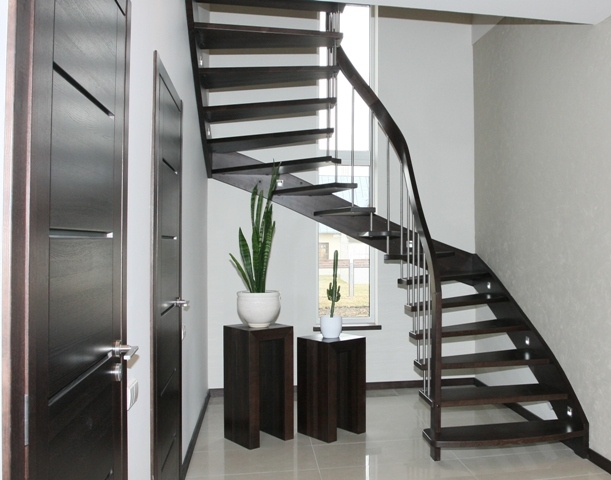 Whether you have a large space or small one, these examples can lend inspiration for the feel you would love in your home, even if you implement some smaller changes. 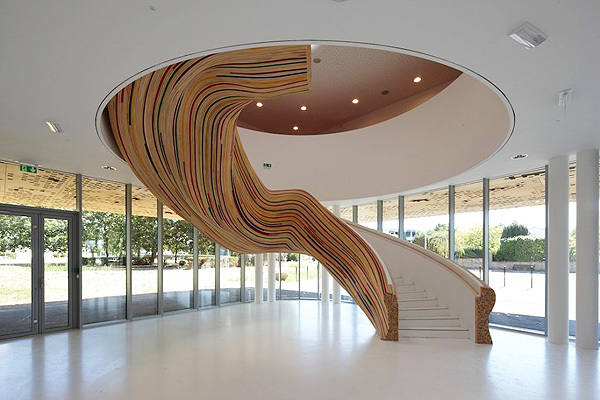 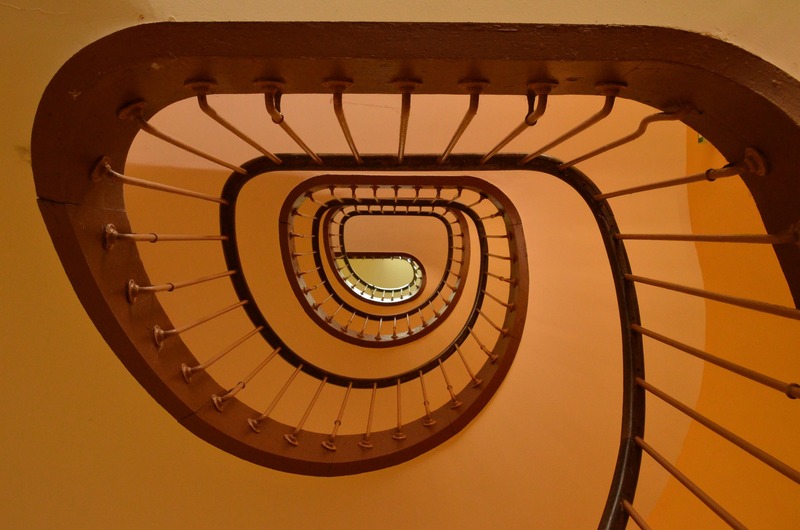 I hope these beautiful stair designs have inspired you. 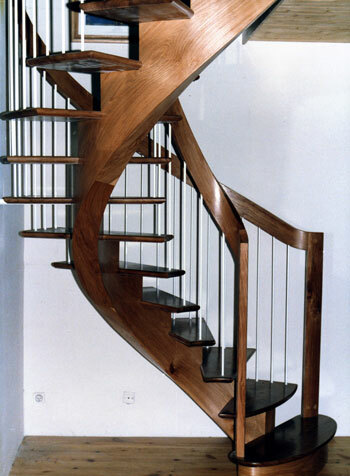 They certainly have me! 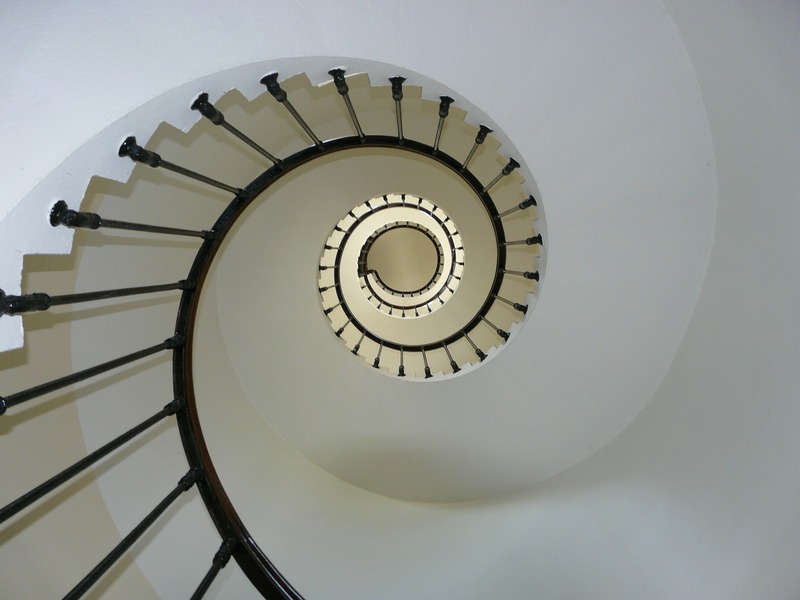 Stay tuned to see what changes I make to my moderately curved stairs – even on a smaller scale – for a new modern fresh look! 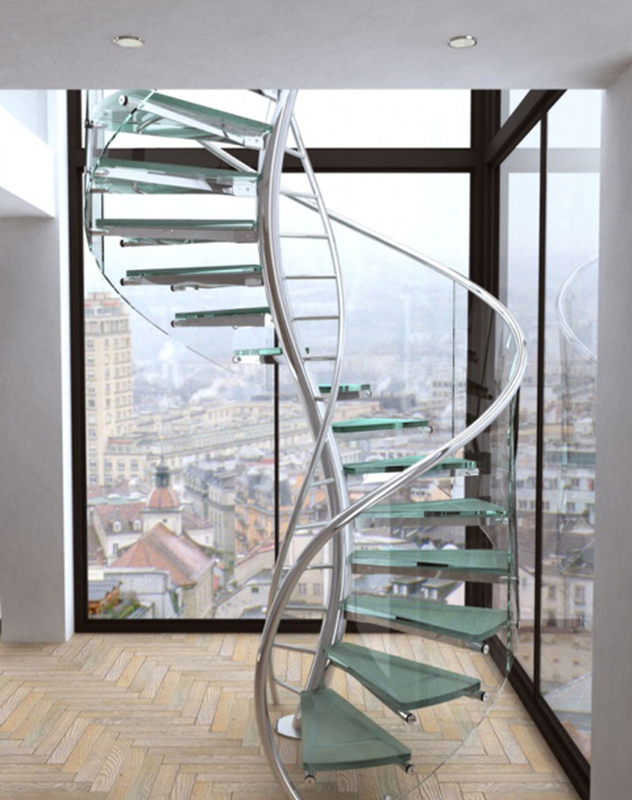 I want to buy 6!